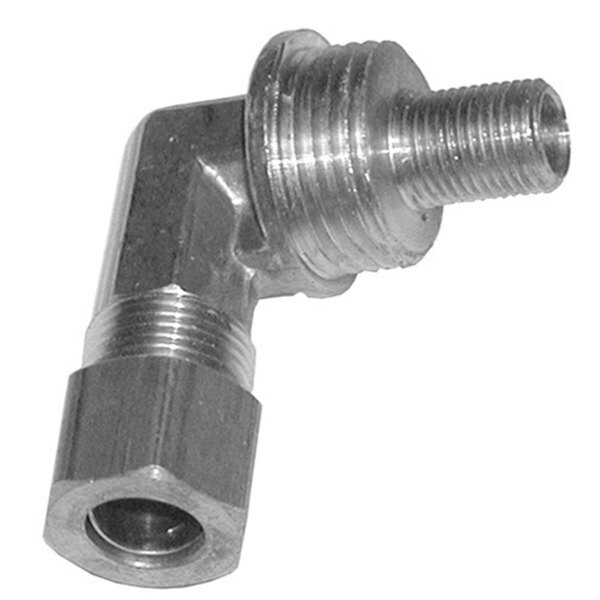 This All Points 26-1998 orifice holder / elbow is the perfect way to get compatible gas equipment up and running again! Use it to replace a worn out orifice elbow with minimal downtime. All Points 26-1123 Hood Orifice; #63; Liquid Propane; 3/8"-27 Thread; 1/2"